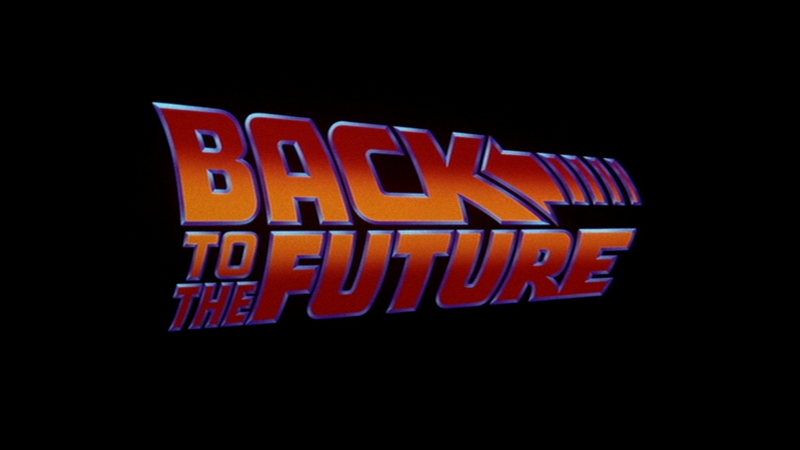 Some amazing products were featured in the cult classic film Back to the Future starring Michael J. Fox, Christopher Lloyd, and Lea Thompson! For super fans around the globe, products like the Hoverboard, Pepsi Perfect, and the ever so famous self-tying Nike shoe have now become a reality! Nike has released models similar to the self-tying shoe in the last few years, which raised $4.7 million dollars and was donated to the Michael J. Fox Foundation for Parkinson’s Research and Pepsi released a limited edition of Pepsi Perfect to celebrate Back to the Future day. Pepsi released a commercial for Pepsi Perfect to create some buzz before the #BTTF arrived. These collectibles are selling for $20.15 in honor of the film. Feel free to catch up on these fun reads below!